Payroll Software in Pune, Payroll Software in Mumbai, Payroll Software Development. 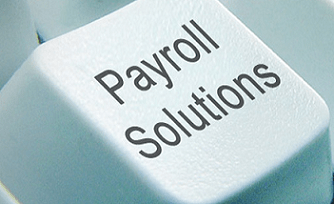 Payroll software is technology that aims to streamline and automate the process of paying a company's employees. The sum total of all compensation that a business must pay to its employees for a set period of time or on a given date. Payroll is usually managed by the accounting department of a business. Small-business payrolls may be handled directly by the owner or an associate. Payroll can also refer to the list of employees of a business and the amount of compensation that is due to each of them. Payroll is a major expense for most businesses and is almost always deductible as such. Payroll can differ from one pay period to another due to overtime, sick pay and other variables.